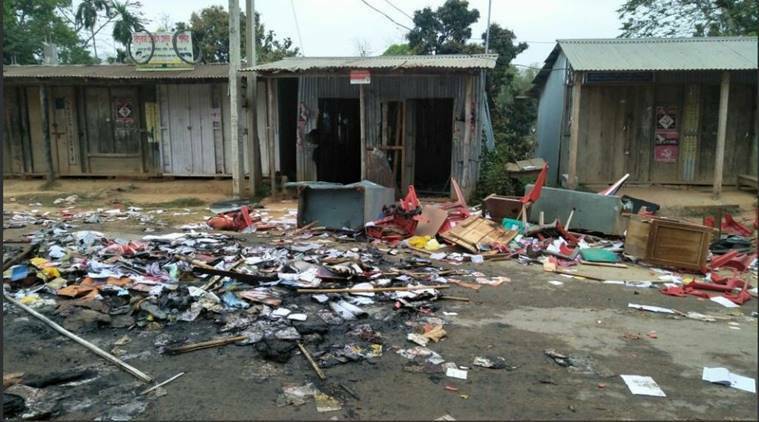 The Polit Bureau of the Communist Party of India (Marxist) strongly condemns the unleashing of unprecedented violence and arson by the RSS/BJP all across the state of Tripura in the aftermath of their victory in the recent assembly election. CPI(M) and Left Party offices and cadres are targetted with murderous assaults. 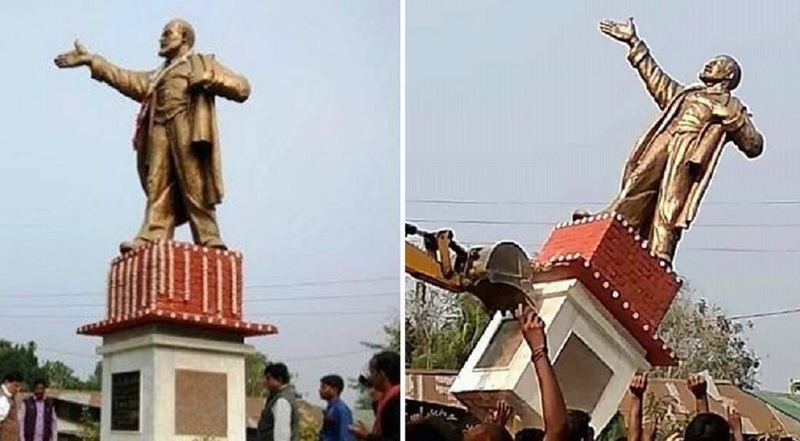 The destruction of the statue of Lenin, is symbolic of the rabid anti - communist, anti - democratic fascistic character of the RSS. A delegation of the CPI(M) and Left Parties MPs submitted a memorandum to PM today in Parliament detailing major incidents of such attacks. This memorandum is attached here with. These attacks clearly demonstrate, once again, that the RSS/BJP rely mainly on unleashing political violence as means to advance their inherent anti-democratic agenda. 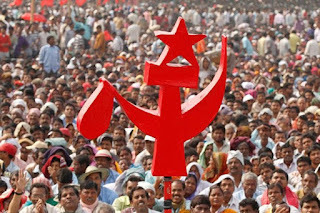 CPI(M) calls upon its units all across the country to organise protest actions exposing the inherent anti-democratic, anti people character and activities of RSS/BJP. 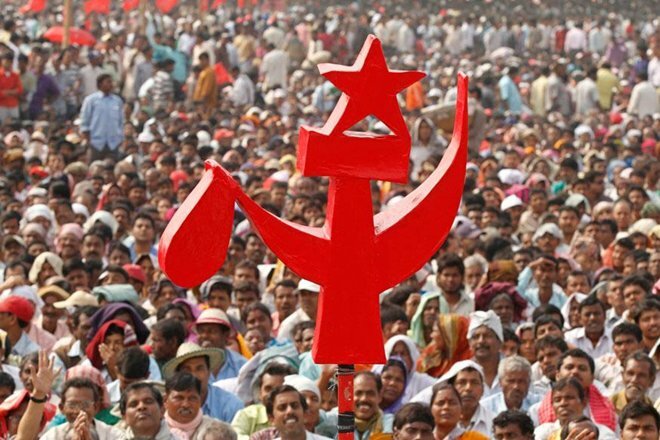 The Polit Bureau of the CPI(M) wishes to bring to your notice that after the election results to the Legislative Assembly in Tripura are out, the goons of the BJP have unleashed a reign of terror and all-round attack on the members and supporters of the CPI(M), their houses, Party offices and mass organization offices throughout the state. 514 individuals were injured, 1539 houses were attacked, 196 houses were set on fire, 134 Party offices were attacked and 208 Party offices were captured. Many mass organisation offices also were attacked and captured. The attacks are continuing. The State Committee of CPI(M) has informed the incidents occurred till 4 p.m. on March 5, which is attached. We request your immediate intervention to stop these attacks and violence and to maintain peace and normalcy in the state before the situation getting further worsened. Number of incidents are increasing in every hours. Mass Orgn off captured -90. The Central Secretariat of the Communist Party of India issued the following statement on March 6, 2018 on violence in Tripura. True to its character the BJP-RSS and their allied organisations have unleashed unprecedented violence against Communists and their supporters in Tripura. Party offices of Communist Parties are being destroyed and burnt. Hundreds of party offices have been captured by RSS-BJP goons. Houses of hundreds of Communist workers have been burnt in number of places. This is nothing but vandalism and goondaism of RSS-BJP that need to be condemned by all democratic forces. Bulldozing of Lenin’s statue and destruction of other monuments are highly condemnable. Lenin and his ideas live in the hearts and minds of people world over. It cannot be eliminated by bulldozing one statue. 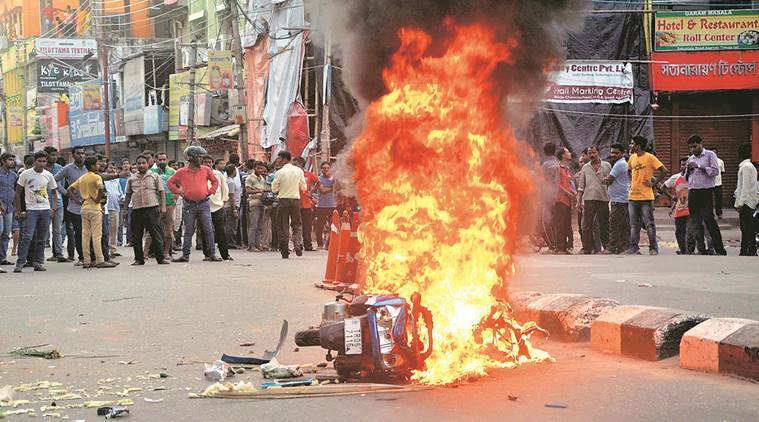 If the government fails to stop the violence in Tripura, the Communists will take it as an ideological challenge and give a befitting reply.